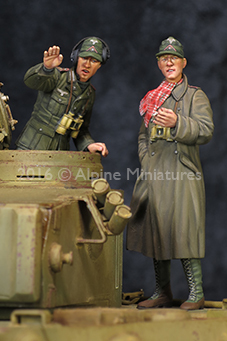 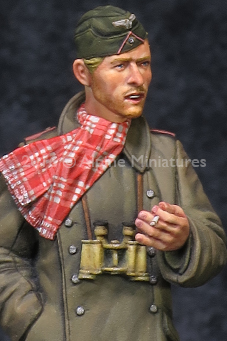 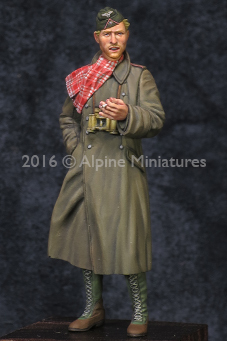 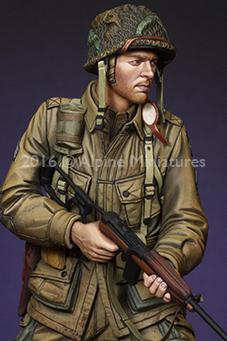 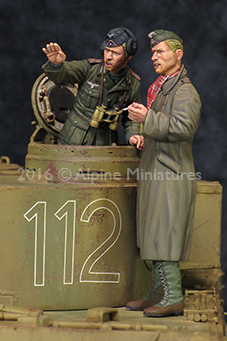 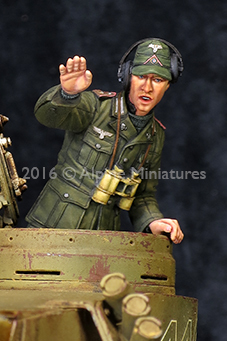 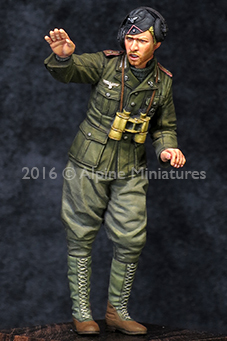 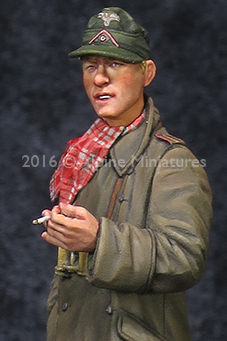 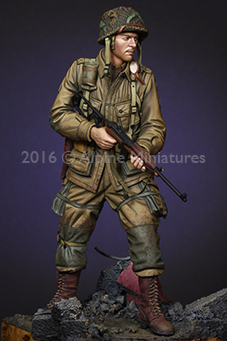 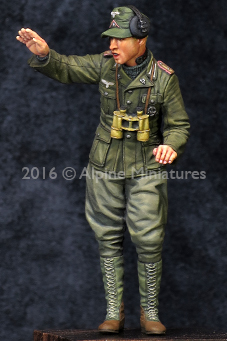 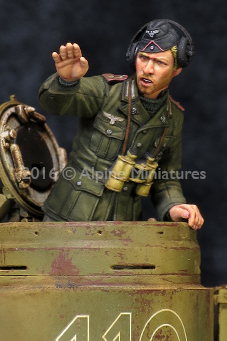 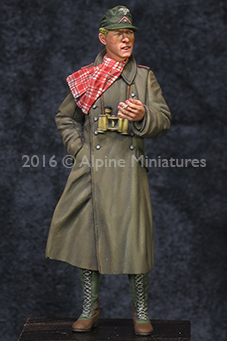 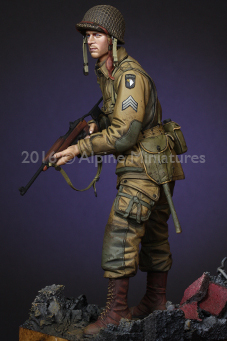 Here are new products from Alpine Miniatures to kick off 2016. 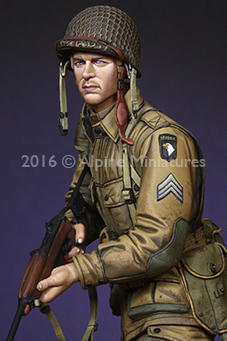 They will be available to all dealers and on Alpine online store on February 4, 2016. 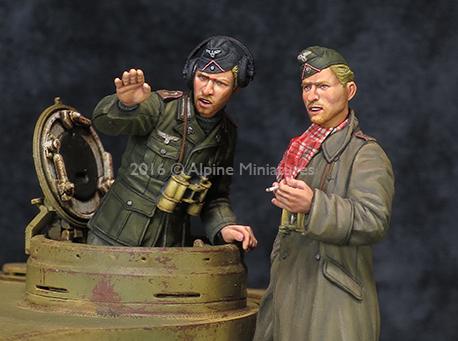 16032 101st Airborn "Screaming Eagles"